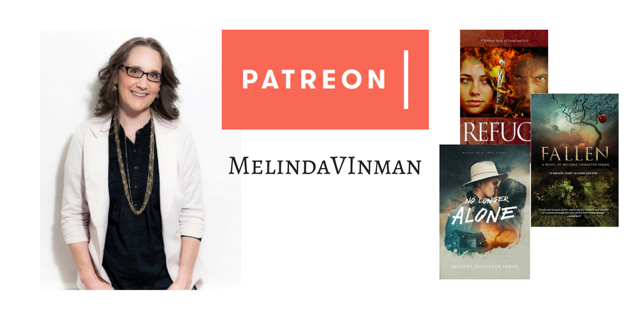 August 10, 2018 by Melinda Viergever Inman, 14 Comments, in #Fallen, #FallenNovel, #RefugeNovel, A Novel Journey, Christian Author, God's Calling, God's Love, Why write? I wrote my first two novels in a frenzy of passion for the love and mercy of God and the artistry with which he crafted the beginning of our human story in Genesis. Words poured out of me! As a new fiction writer, I couldn’t manage my creativity. I surrendered myself to the process. We soon had to hold family discussions about making neater lines between work time and family time. Those first stories kept me awake at night and turned our lives upside down. During praise and prayer, inspiration flooded my mind. I couldn’t turn off the faucet! Story concepts even came to me in my dreams. God inspired my work during night-time wakings. He woke me with incredible ideas that made the stories unique and strong. Yes, God is even concerned with fiction. Jesus was the master storyteller. Stories, what we call parables, were Jesus’ chosen method for teaching truth in a verbal culture. 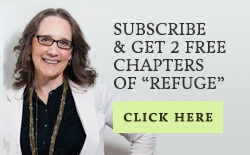 God understands the power of a well-told story for impressing Biblical truth upon both listeners and now upon readers. Today our stories are verbal, visual in film, and written. We are a culture of the printed word and the film studio movie. Christian fiction, whether written or made into feature films, is the modern-day parable, drawing people to God. The gospel is woven into all of my novels. The gift of the coming Messiah is there in my Genesis tales. The wide-open arms of a God of love is written into my stories. 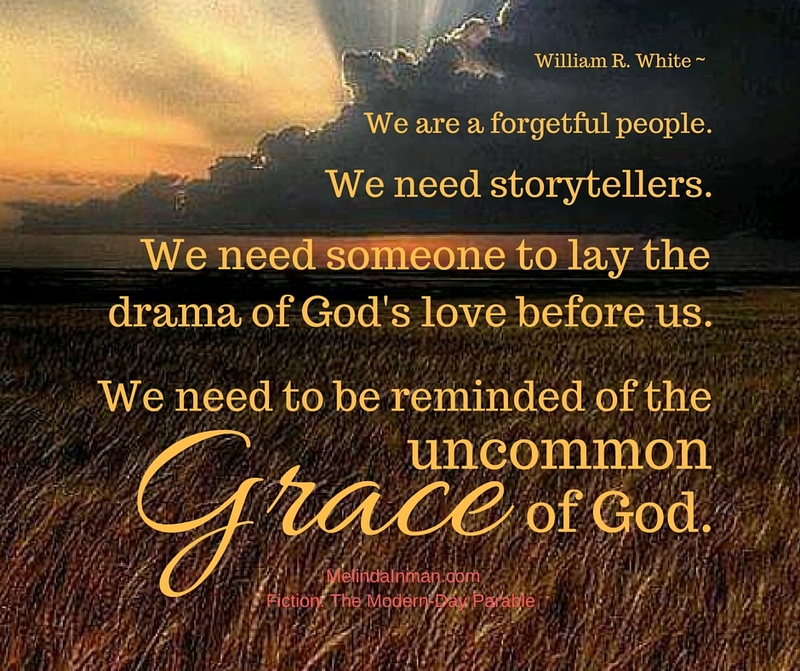 The grace of a creative and merciful God moves hearts to turn to him throughout each story’s arc. Both novels show the human viewpoint as well as that of the supernatural – God’s view, as well as the perspective of angels and demons. What happened to these stories? Both are still my best sellers. 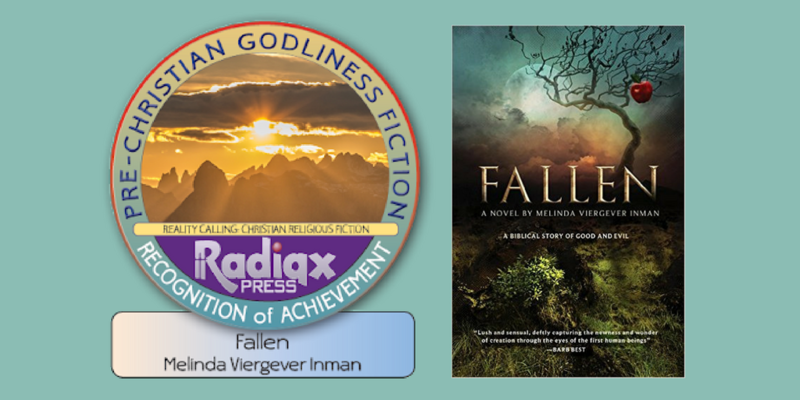 Radiax Press just granted Fallen an international award in Christian Fiction! I’m amazed at what God has done to take these two novels out into the world! He has been in this work! Last week, I received a call from Peter Younghusband in Australia. Peter has twice been named as one of the top fifty book reviewers in the world. He informed me that Fallen had been given an international award in Christian Fiction – the first ever “Pre-Christian Godliness Fiction Award”! 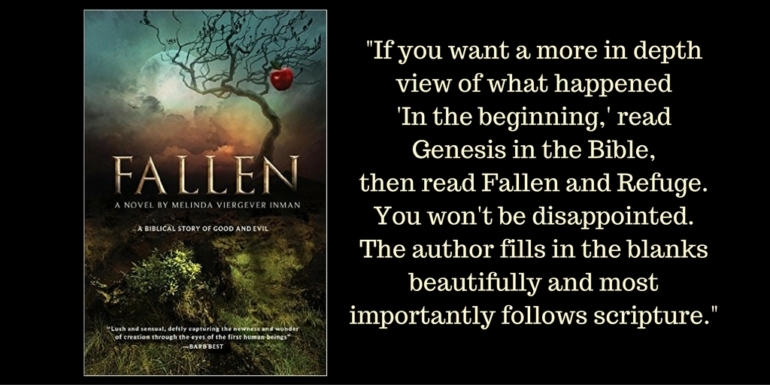 Fallen received this honor because of the quality of storytelling and because it illustrates what godliness would have looked like during the Old Testament era. The novel reveals truth about the Lord and how he works. And it contains references to the coming Savior and Redeemer as well as the Lord’s ultimate plan for His people. “I have not come across a novel where there is so much detail in describing the gaps in the Genesis account of Adam and Eve, their fall from Grace and their life after being banished from the Garden of Eden. Inman has clearly researched this, discussed with other Christians who would be able to provide more insight and expound more on this. Inman has a short reference list at the end of the book that has influenced the storyline and added to her poetic licence to fill in these gaps in this Biblical narrative. To me, it reads as if it is a fictionalised account that could be considered the closest to what it could have been. “It is very much alive this account of Ish/Adam and Ishah/Eve. You are transported there; it is almost as if you are part of this narrative and not just reading it. I found myself relating to everything they experienced from Creation to their sin culminating in their hardship and rediscovering themselves and how to relate to each other as a result of their new fallen nature. The way God had created them to be one with each other and with God made me yearn for this when He returns and restores us to Him. Inman shines here in her description of this relationship. Again it is beautiful and tender. Reading this pre-fall account of their relationship only reinforced this oneness of what I have felt towards my own wife since marriage, albeit not to the full extent of what Adam and Eve experienced as these two are the only ones to experience the full relationship of what God had intended. To read Peter’s entire review, his analysis of Fallen, and his explanation of why this award was bestowed upon Fallen click here. I’ve been praising the Lord for what he has done with my creative work. I write because I love him and I want to tell the world his story. I’m so blessed and grateful to see the Lord take these stories wide! 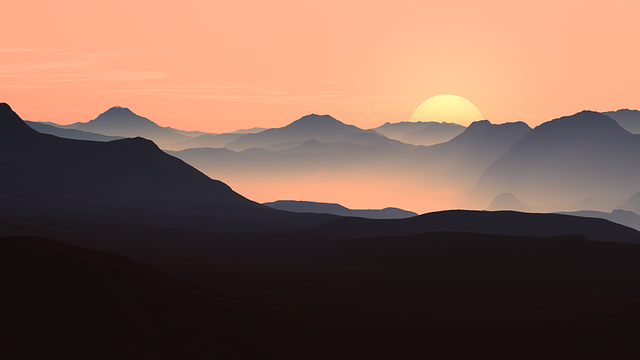 Discover the beauty of creation and the love God has shown to us from before time began. To purchase your own copy of Fallen or to gift a copy to a friend, click here. Congratulations and I pray for the Lord to continue to inspire such incredible stories. Thanks, Yvonne! I appreciate that! Congratulations! How exciting! I will have to add “Fallen” to my “to be read” list. Congratulations again, Melinda! I’m celebrating with you for such a great honor that’s no doubt part of God’s favor and blessing and comes straight from His hands. Loved both the tweets and how the gospel message is woven into your novels. Thanks for the encouragement, Karen! How great it must feel to receive this validation from God that you are doing the work He called you to do. Congratulations for this honor. Thanks, Stephen! A writer’s life is pretty quiet without much feedback. So when these sterling moments come, it sure is a blessing! Wow Melinda! 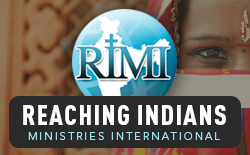 God is really blessing you and your ministry. Congratulations on this achievement! Thanks, Paul! It’s been a real encouragement! Wow! Congratulations! Your book sounds fascinating. Thanks, Stephanie! Nice to meet you!